My name is John Hamill and I am 49 years old. I am a service manager with a software company so sit at a desk all day. I am married to Yvonne and have a 12 year old daughter Zara. My First Ultra was the Clydestride in 2014. I have completed the Fling, Devils and a few others but all in Scotland. 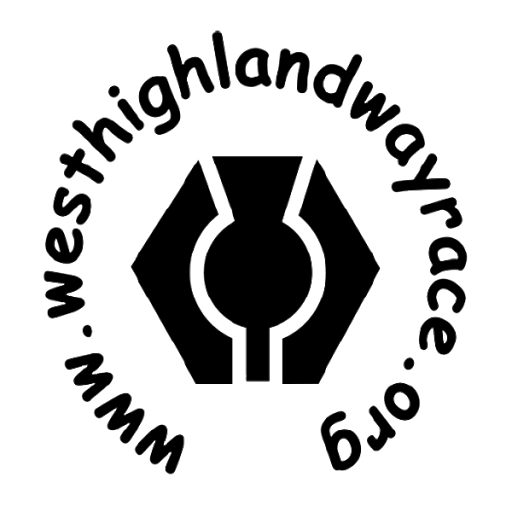 I ran the WHW in 2016 in just under 26 hours. I missed out in the following years ballot but got to crew for a friend. I then got a place in 2018 and was pleasantly surprised with a 23 hr 46 min finish. In 2011 I was training for my first marathon and was asked if I would like to take part in the fling relay. I could not believe how long people were out on that route for. They all still took the time to tell you how well you were running despite me only doing the relay. The Fling was the first major goal for me as I never thought I would ever do the FULL WHW. 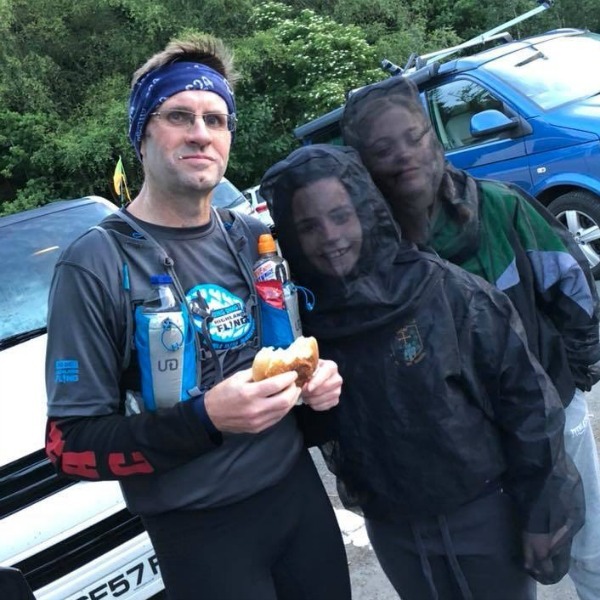 However, once you are amongst other ultra runners everyone encourages you to push the boundaries and I found myself entering the 2016 ballot………..
Last year’s sub – 24 was special. Training has been a bit hampered up to now so no real expectation for the race other than to get to the start line in 1 piece.